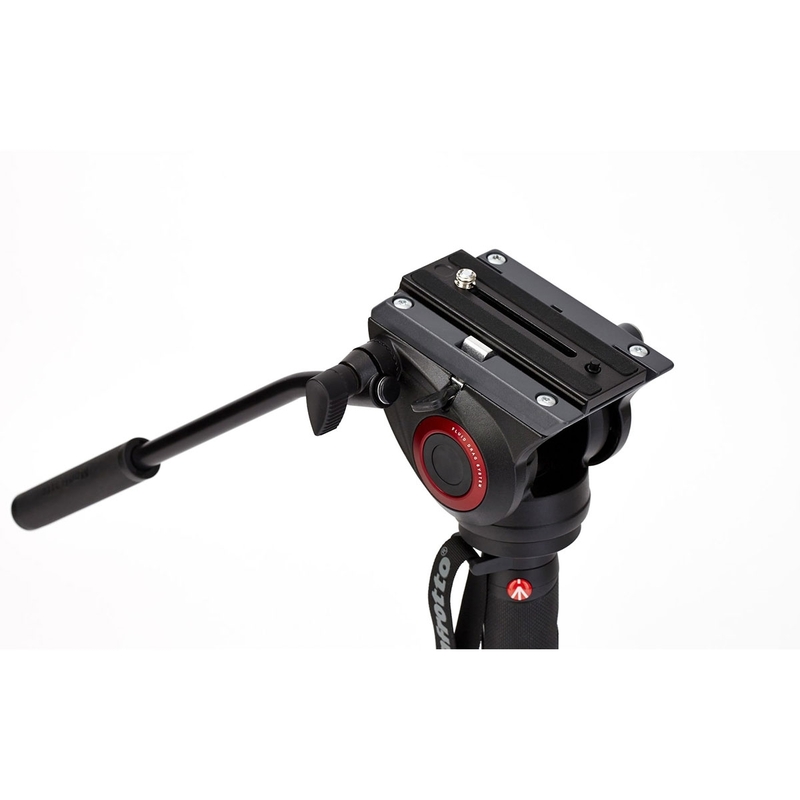 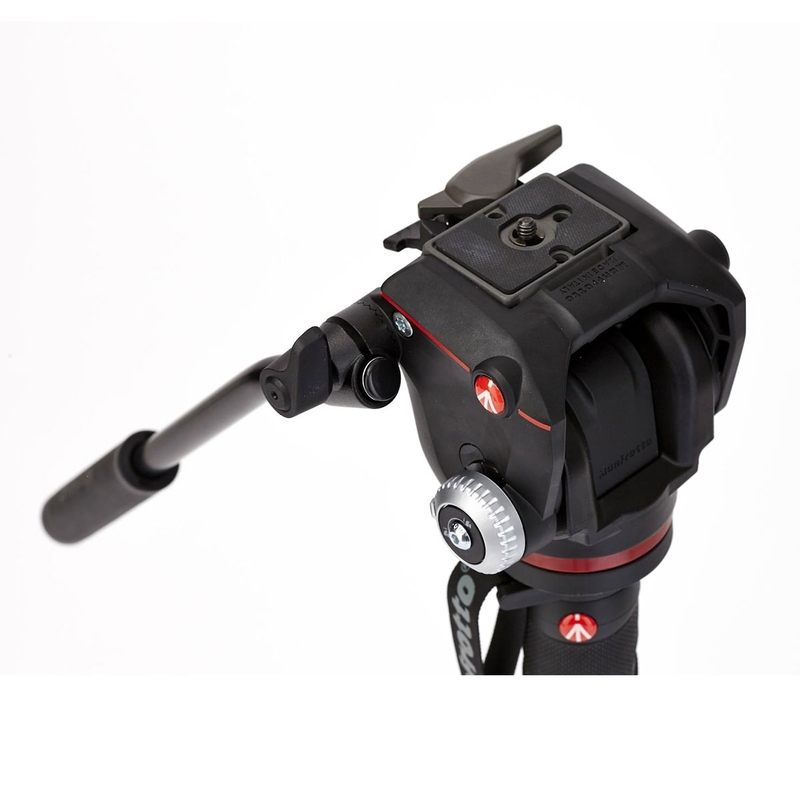 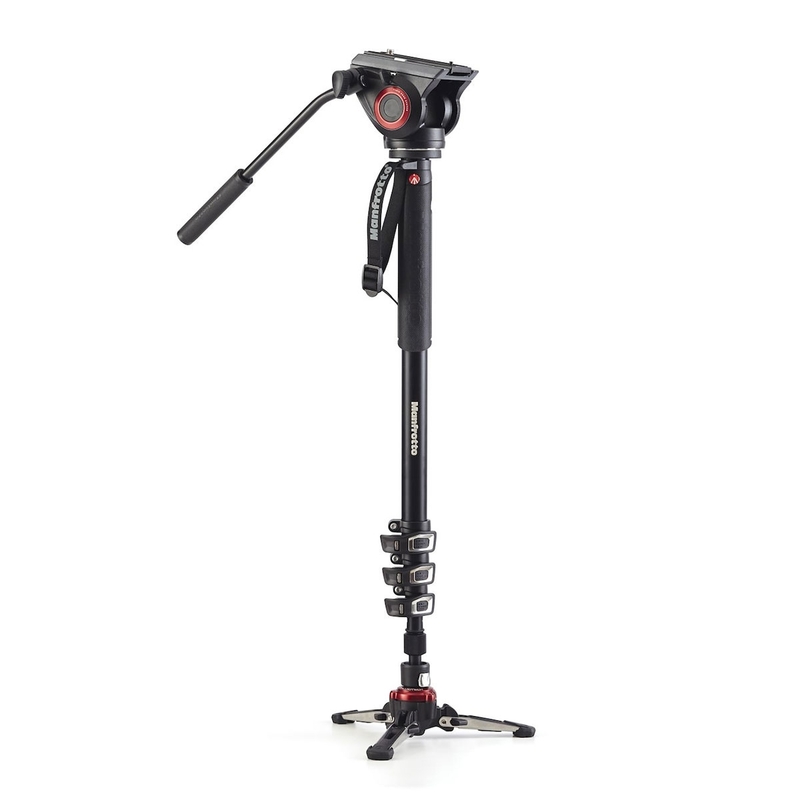 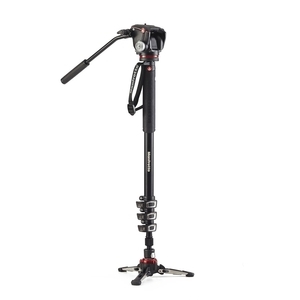 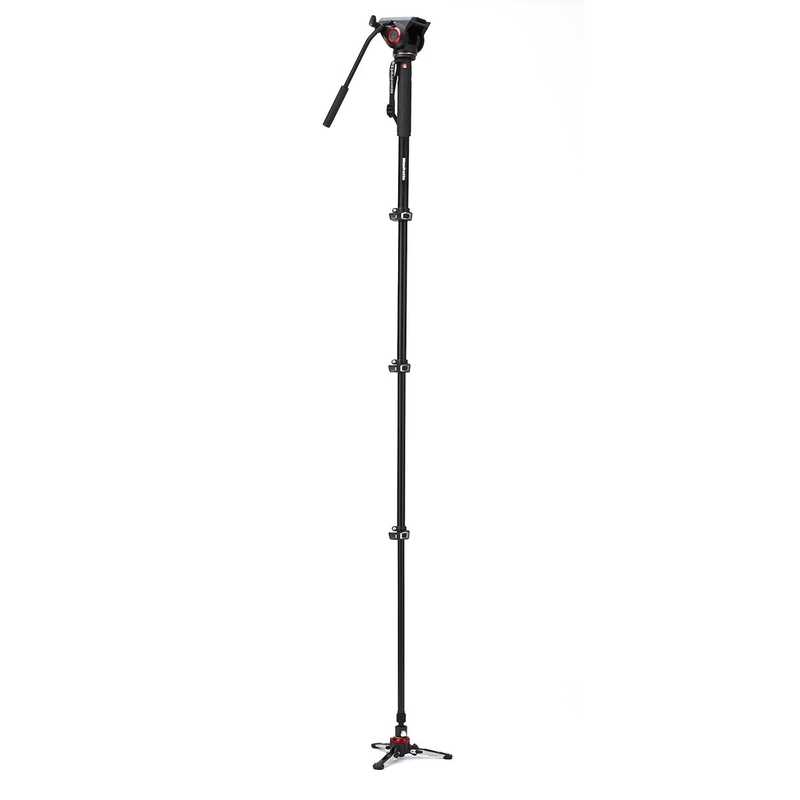 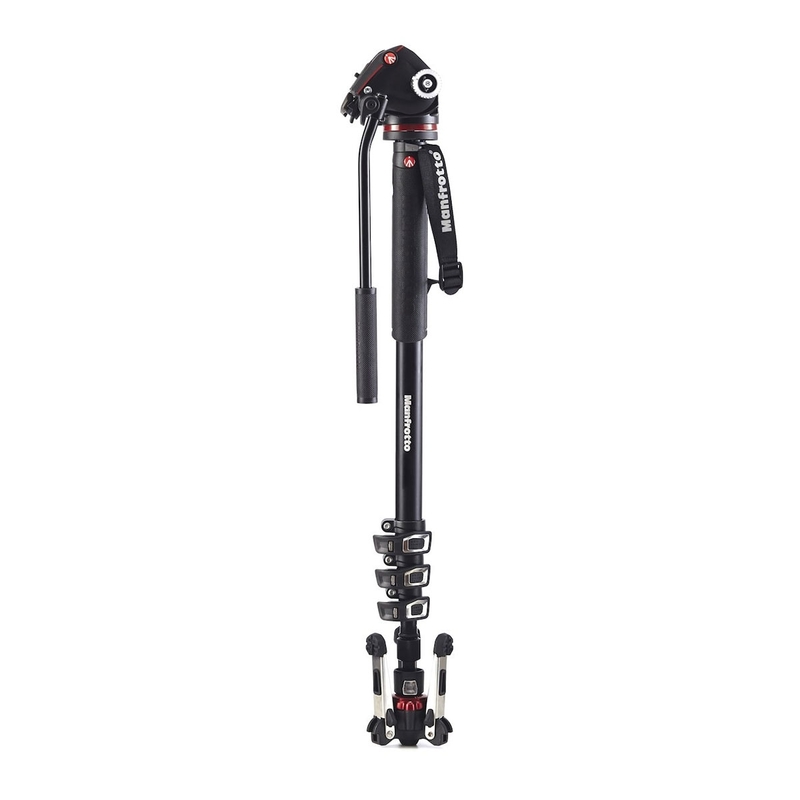 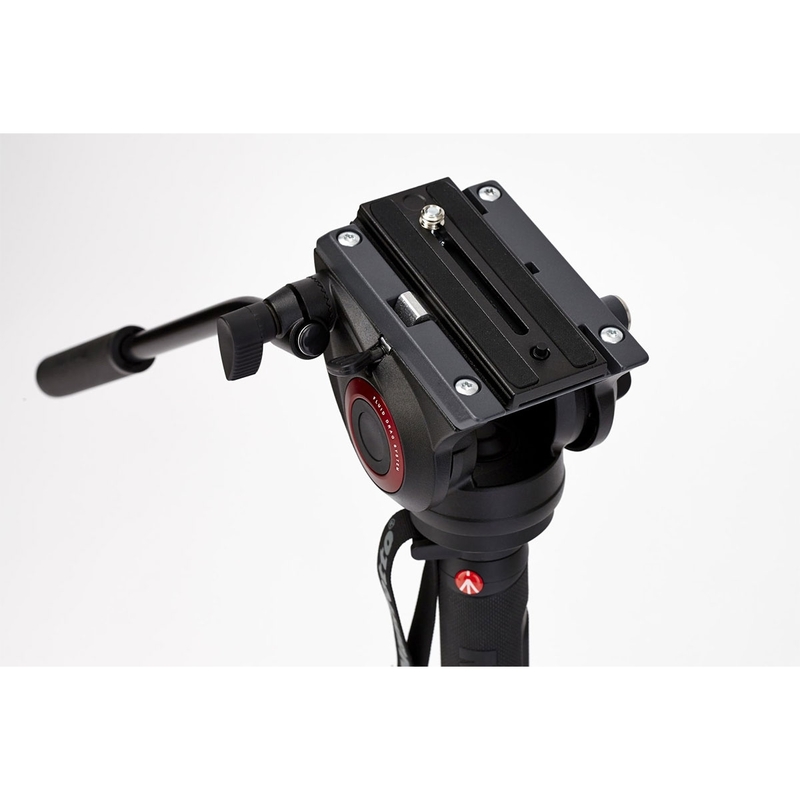 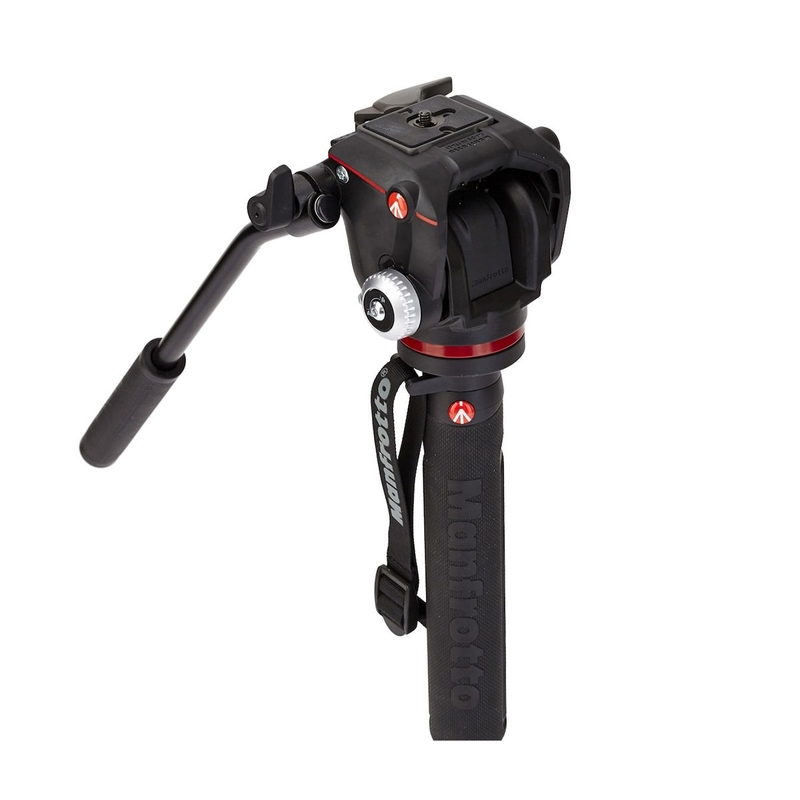 Manfrotto XPRO 4 Section Video Monopod With Fluid Head And Fluidtech Base. 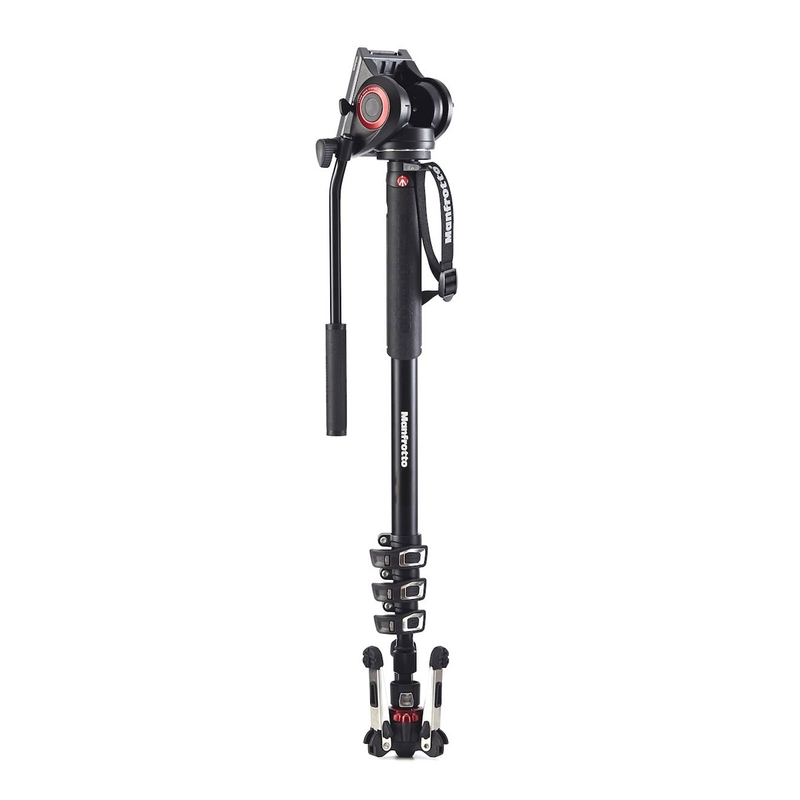 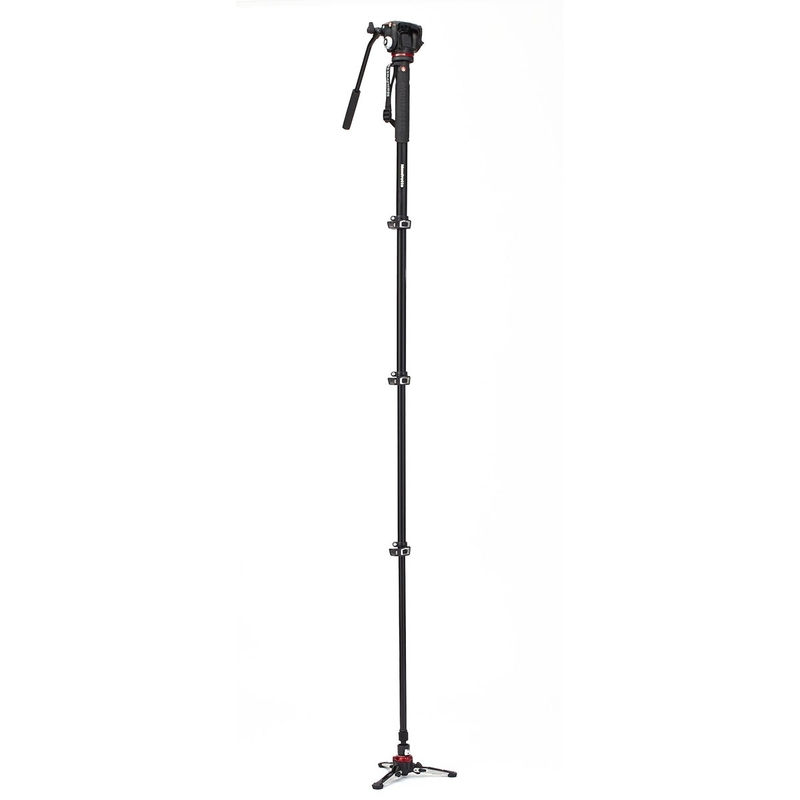 The XPRO Monopod Aluminium 4-section with Fluid Video Head is a professional full fluid video monopod made to satisfy videographers who leverage the height of their monopod to get above crowds and to achieve a wide range of shooting angles. 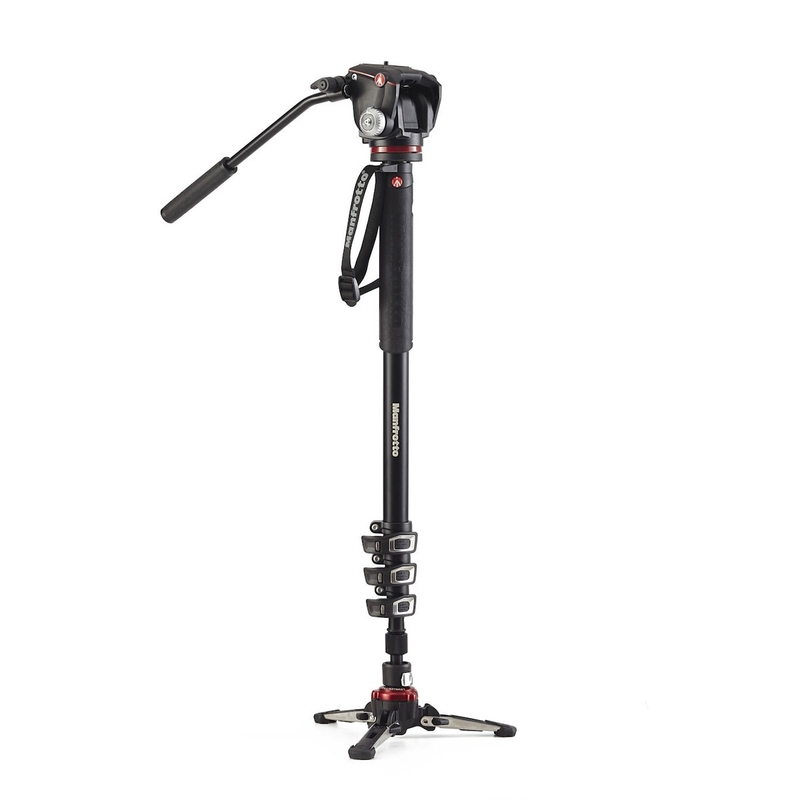 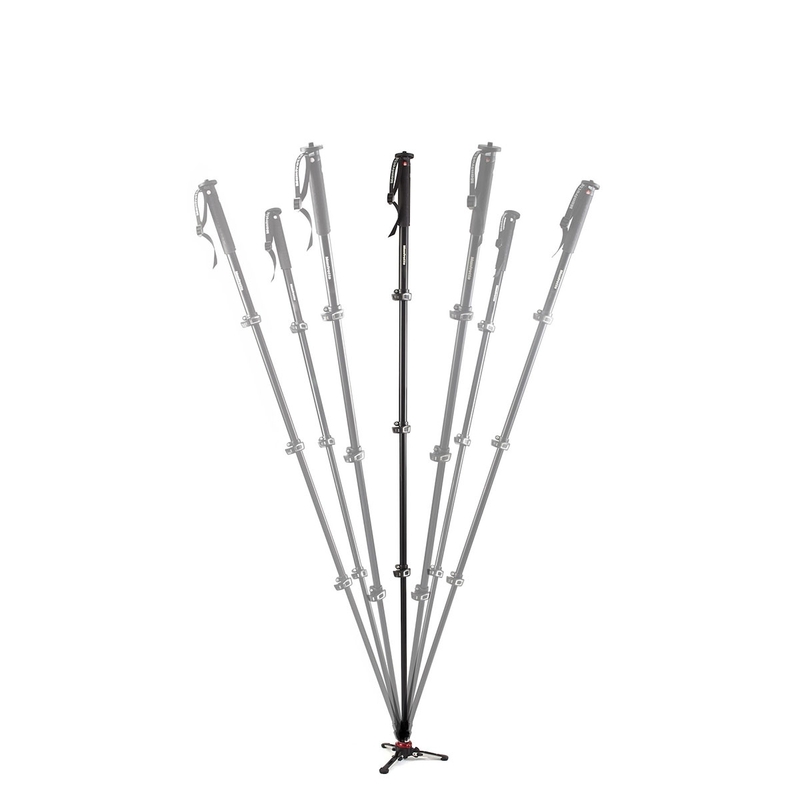 These state-of-the-art Manfrotto legs have inherited the perfect combination of rigidity and locking safety of professional tripod ranges, like the 190 collection and 055 collection.